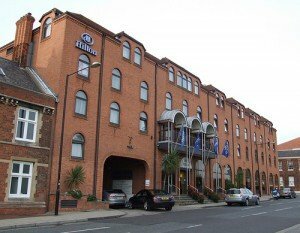 In the heart of historic York, this Hilton has 2 bars, 2 restaurants and is opposite the ancient Clifford’s Tower. 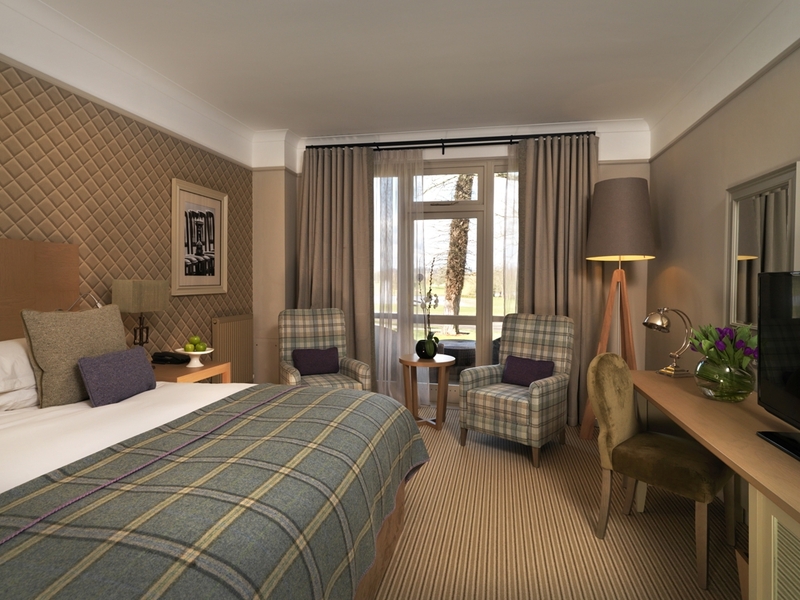 Modern rooms, each with a flat-screen TV, are moments from the Jorvik Viking Centre. 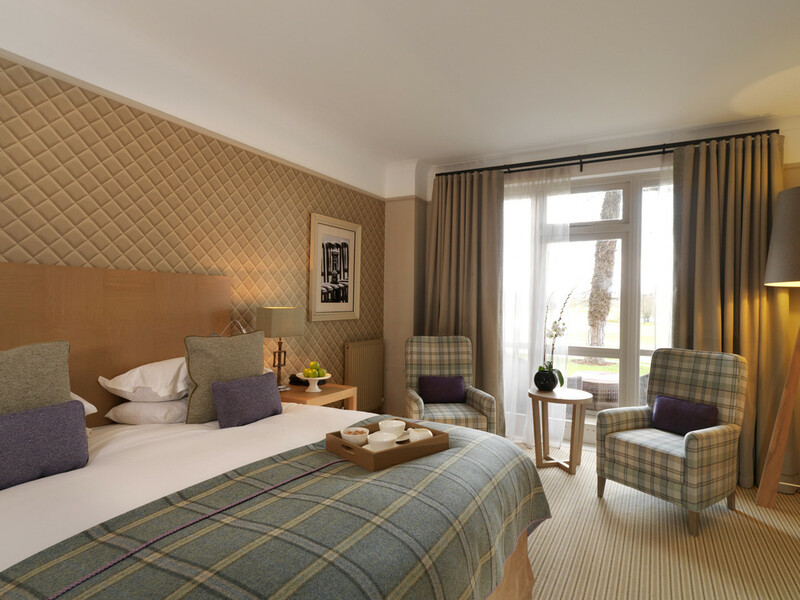 With pay movies, tea/coffee facilities, a seating area and radio the stylish rooms are also well-equipped. Each bathroom has free toiletries and a hairdryer, whilst some rooms enjoy views of the Tower. Henry J. Bean’s bar/restaurant serves drinks and Tex-Mex food in a relaxed atmosphere. Local and European cuisine and a range of wines are on offer in the elegant Tower’s Restaurant. 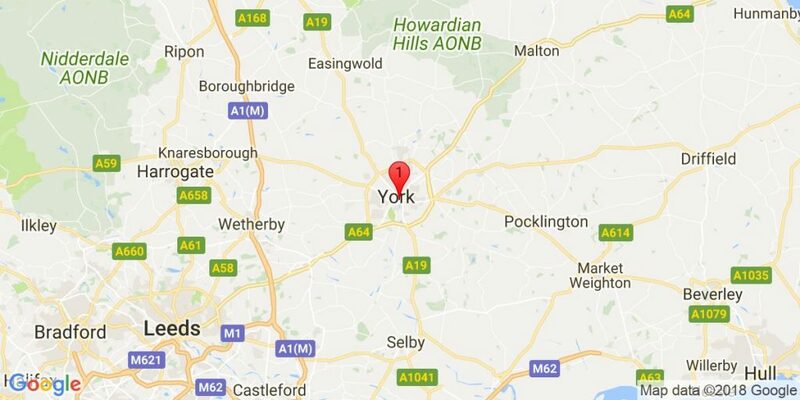 York Rail Station and the impressive York Minster are both 10 minutes’ walk away. In the immediate area of the hotel there are restaurants, bars, shops and the Grand Opera House. The 4-star York Hilton has a multi-lingual concierge team, a business centre and on-site parking at an extra cost. 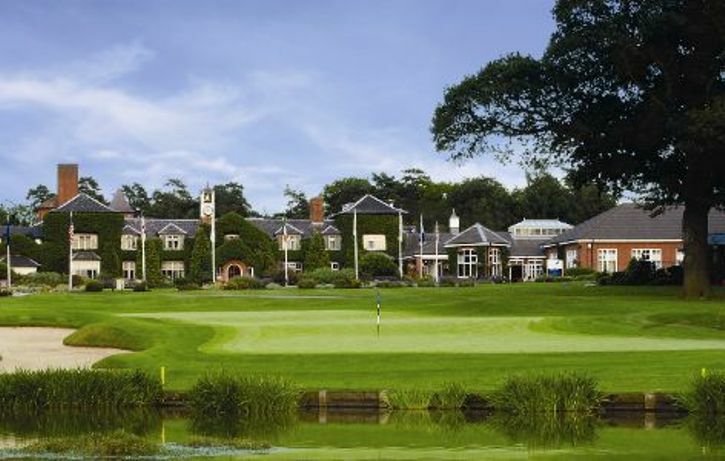 At the world-famous Belfry golf course, previous venue for the Ryder Cup, this elegant hotel offers 5 dining experiences, a state-of-the-art leisure club and a luxury spa. Its 3 golf courses are set in 550 acres of north Warwickshire countryside. The Leisure club is fitted with TECA gym equipment, and guests can relax in the pool and spa pool, sauna and solarium. 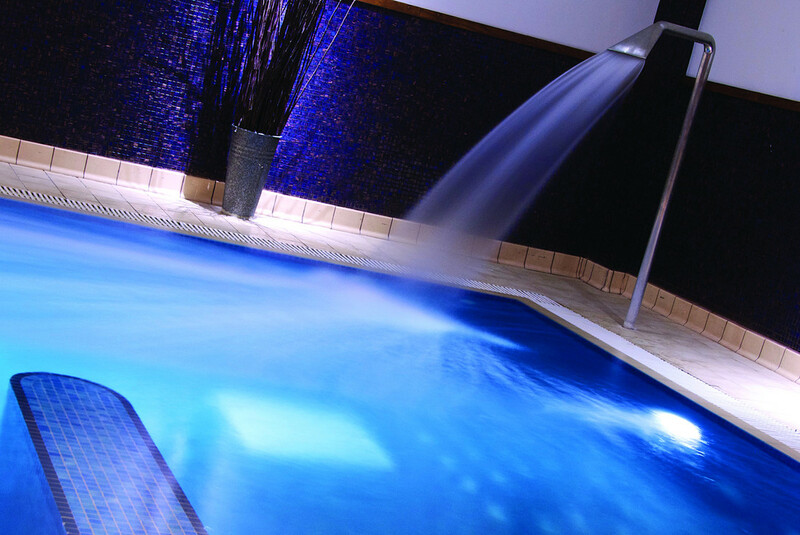 AquaSpa provides a range of treatments and therapies, and there are squash and tennis courts. Featuring a TV, radio and free tea and coffee, each room also has a private bathroom with a hairdryer. 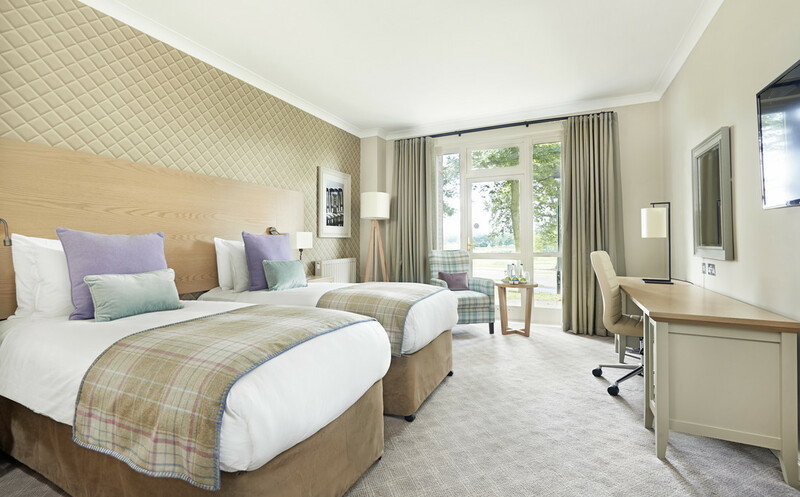 Some rooms have stunning views of the courses, whilst others overlook the hotel grounds. Guests have a wide selection of dining options, all using fresh ingredients. 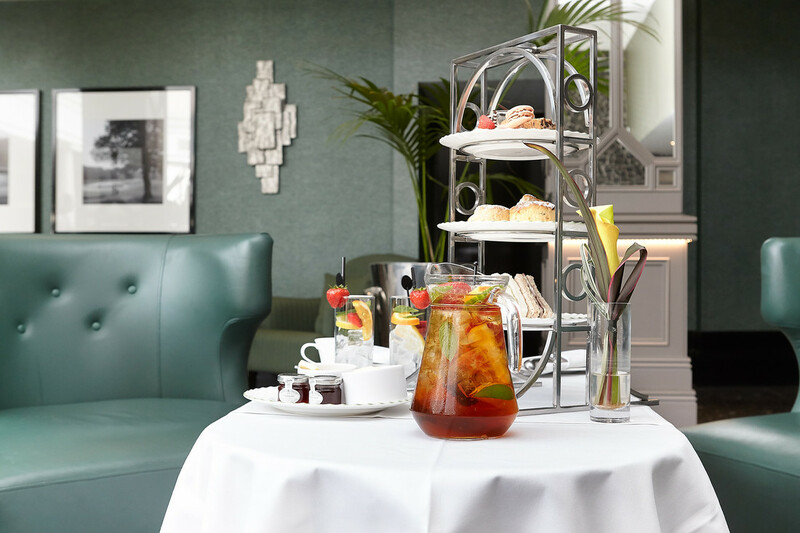 One of several bars, the Belfry Bar has its own blend of coffee, served alongside sandwiches, cakes and pastries. 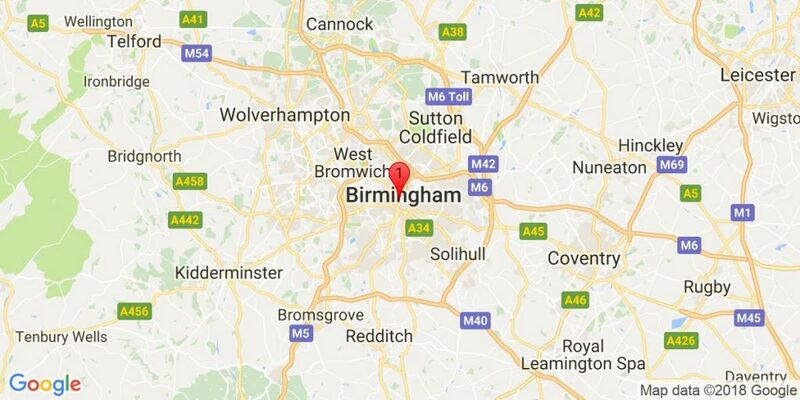 Birmingham International Airport and the lively city centre can be reached in 20 minutes’ drive. 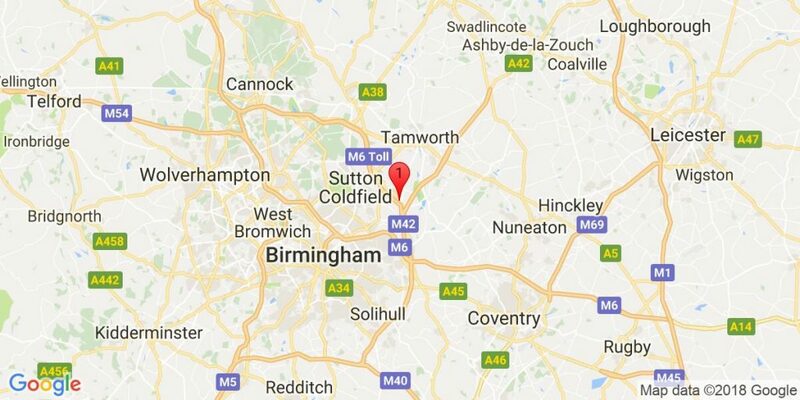 In the heart of the Midlands, near Solihull, Forest of Arden, A Marriott Hotel & Country Club is the perfect location for all of your hotel needs. 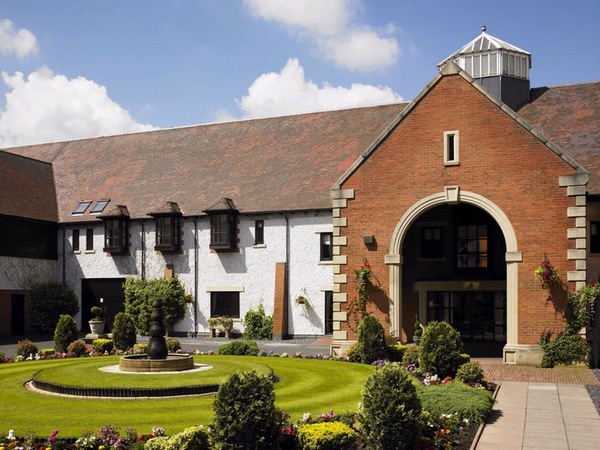 The Oaks Bar and Grill will tick every box! 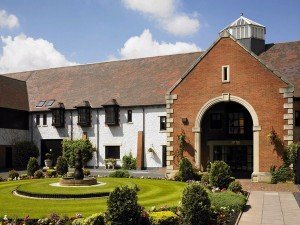 This top UK golfing destination and elegant country hotel offers two golf courses and a golf academy. 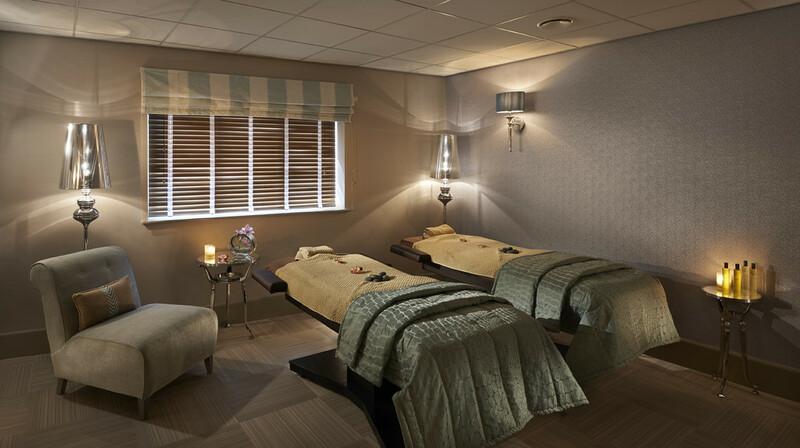 Relax in Cedarwood Spa, or while away the hours on our outdoor tennis courts. 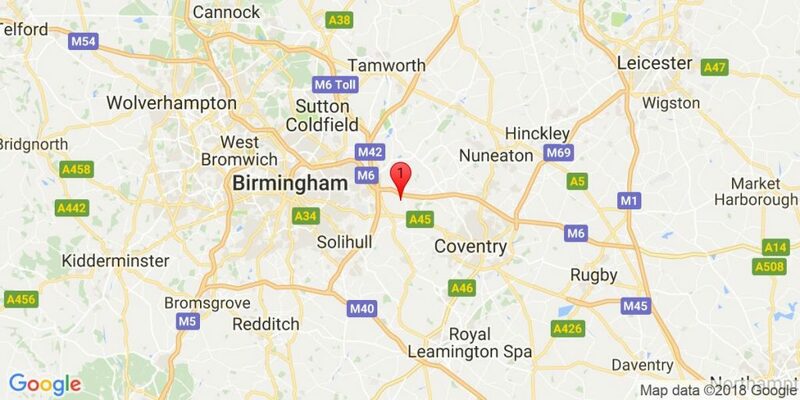 Located just 4 miles from Birmingham NEC, Birmingham Airport and International train station within easy access of the M6/M42 and M40, the Forest of Arden is the ideal Midlands venue. 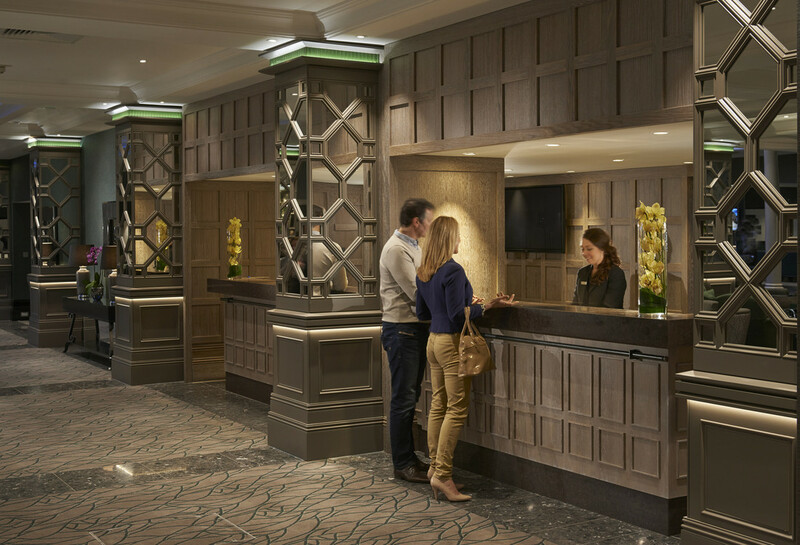 Set amid the fine architecture of Birmingham’s New Street, Macdonald Burlington Hotel offers guests an oasis of luxury and tranquility in a vibrant, culture-rich city. 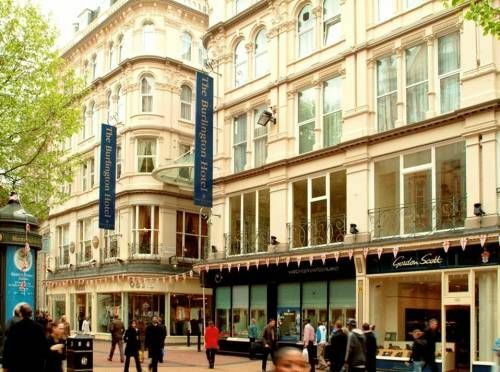 Fed by an underwater spring, the historic Burlington is a short walk from world-class shopping, heritage and entertainment, such as Birmingham Symphony Hall. Comfortable bedrooms and delicious food and drink combine for a perfect city break or romantic weekend. Luxurious and flexible executive accommodation makes this an ideal business base. 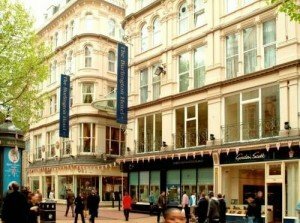 It is rumoured to have been Winston Churchill’s favourite Birmingham hotel and has hosted at least four serving British prime ministers.